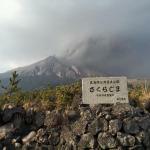 Visited when the volcano was spewing out black smoke and very fine ash. 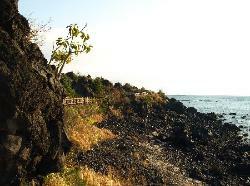 Wear a hat otherwise the fine volcanic ash will get into your hair. 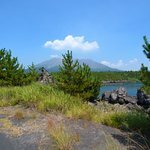 Worth the visit just to have a photo of an active volcano. 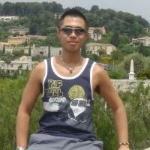 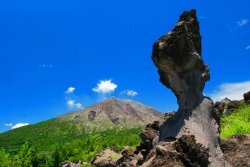 In my opinion, it is not really interesting, unless you have a particular interest in geology. 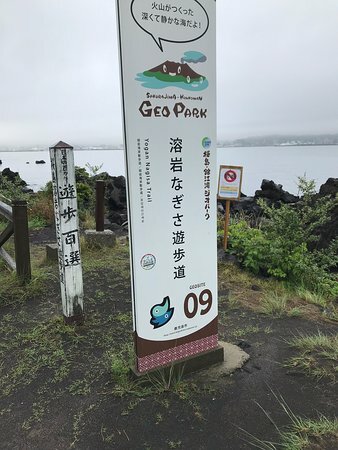 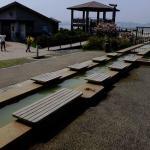 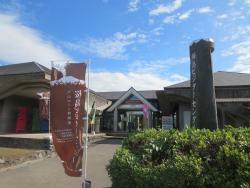 I would rather to soak my feet in foot bath, which is located near the visitor center. 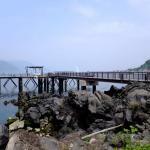 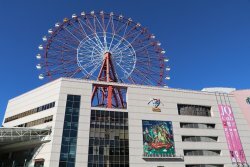 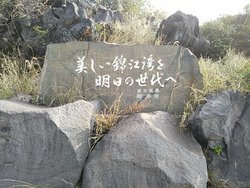 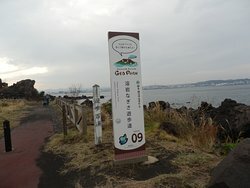 Great walk with foot onsen at the entrance! 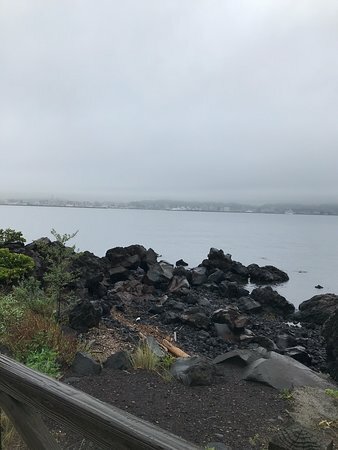 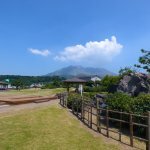 The promenade gave a good view of Sakurajima Volcano. 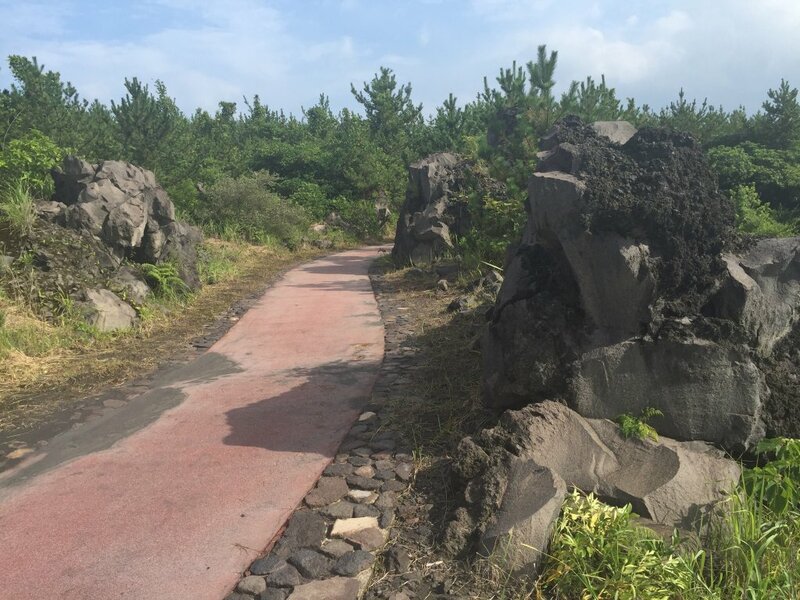 You could also explored the different shapes of the volcanic rocks and unique floras along the pathway. 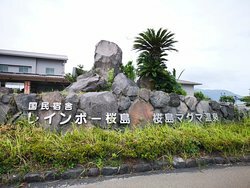 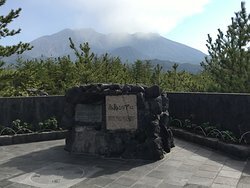 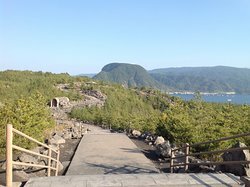 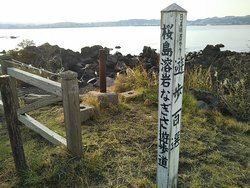 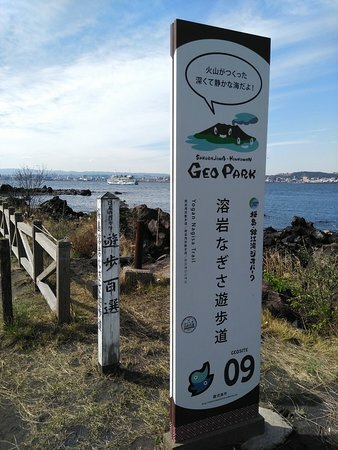 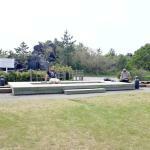 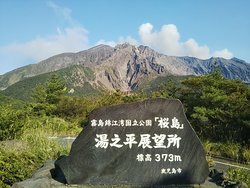 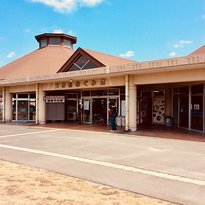 Get quick answers from Sakurajima Lava Nagisa Promenade staff and past visitors.